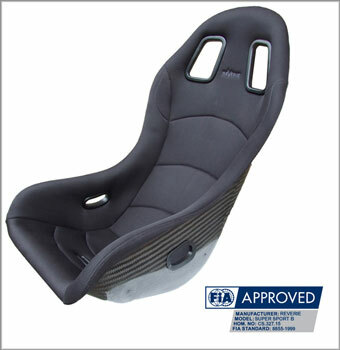 Needing to save serious weight in your racecar and remain FIA certified? Enter, the Reverie Super Sport Carbon Fiber race seat. The seats are for universal fitment with 288mm side hole centres.